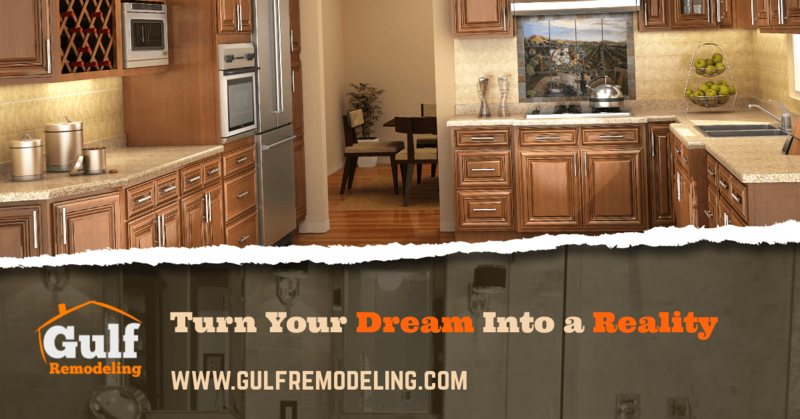 Gulf Remodeling specializes in home remodeling, kitchen remodeling, bathroom remodeling, room additions, drywall repairs, flooring, general home renovation , outdoor remodeling and commercial build-outs and commercial remodels. Based out of Houston, TX Gulf Remodeling’s general area of operation includes Houston and all the surrounding cities. Residential: Home renovations, Home remodeling, Home construction, kitchen remodeling, bathroom remodeling, insurance claims, room additions, patio covers, garage conversions and building new garages. We work with the best name brands in the industry so you’re 100% satisfied with the final results. We have a 100% satisfaction guarantee as Gulf Remodeling is the brand of trust. Gulf Remodeling also is a platinum member of the chamber of commerce. You can be rest assured that your project will be stress-free, affordable and just as you imagined it. 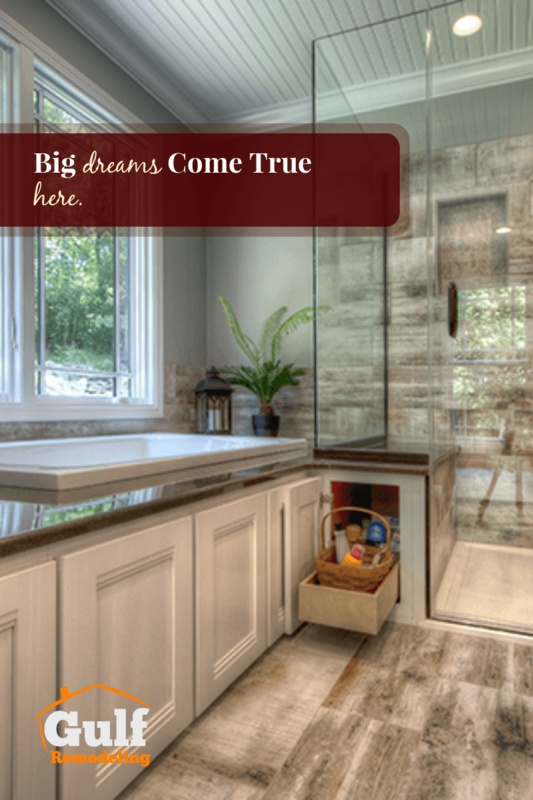 Bathrooms are something that there is no excuse about; we buy houses and one of the main selling points is the bathroom. We, as people just like having clean, good looking bathrooms, even though it’s something very private. Don’t you just hate it when your houses’ beauty and integrity is affected because of a busted-up drywall? Drywall repairs are common when people are moving around furniture or are remodeling their home. We design your dream, not ours. Just use the below online designers to visualize your new bathroom, kitchen or flooring & contact us to give you more details on how we can make it happen in the most efficient way. as we promise to maintain the highest level of quality and commitment.